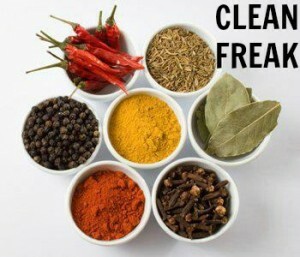 Do you love eating clean? 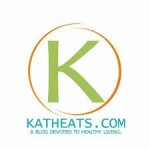 Are you looking for another clean eating blog? Would you love more clean eating recipes? Do you ever wish Clean Cuisine had a sister website? If you answered “yes” to any of the four questions above, then this is a page you will most definitely want to bookmark! 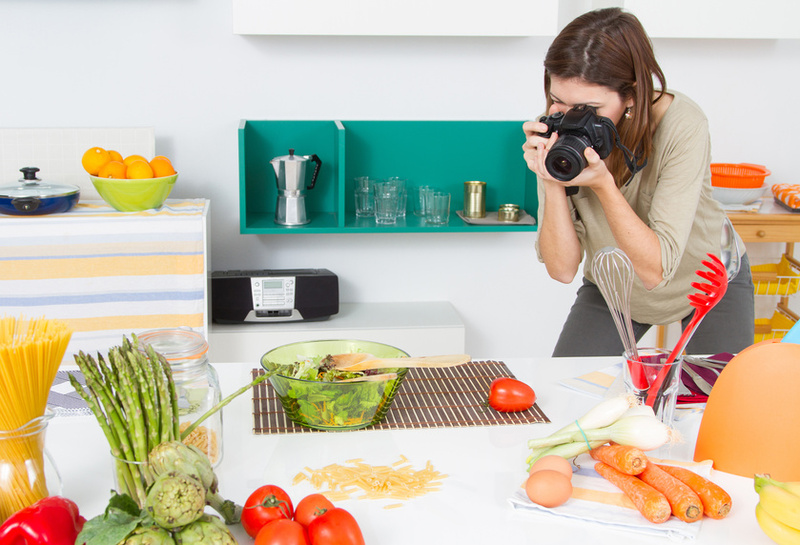 We have searched the web high and low to compile our list of top 25 clean eating blogs. 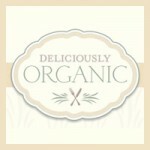 What Defines a Clean Eating Blog? 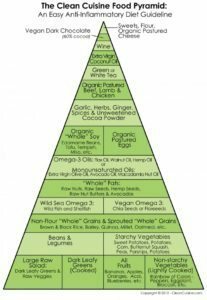 Click the image to view an enlarged version of the Clean Cuisine food pyramid. Although we have expanded on the concept of clean eating to emphasize the importance anti-inflammatory nutrition, at our core, Clean Cuisine’s definition of what it means to eat clean is practically identical to the one from Fitness Magazine above. We also like the seven super simple clean eating guidelines outlined in Cooking Light. To read our abbreviated Clean Cuisine definition of clean eating and see our food pyramid click HERE. Note: If you want to dig deep–472 pages deep!– into clean eating be sure to check out our Clean Cuisine book. 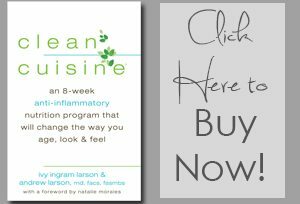 While not every blogger we have selected for our favorite clean eating blog list places an emphasis on reducing inflammation, they all use real, whole food ingredients. And each and every one is incredibly creative! 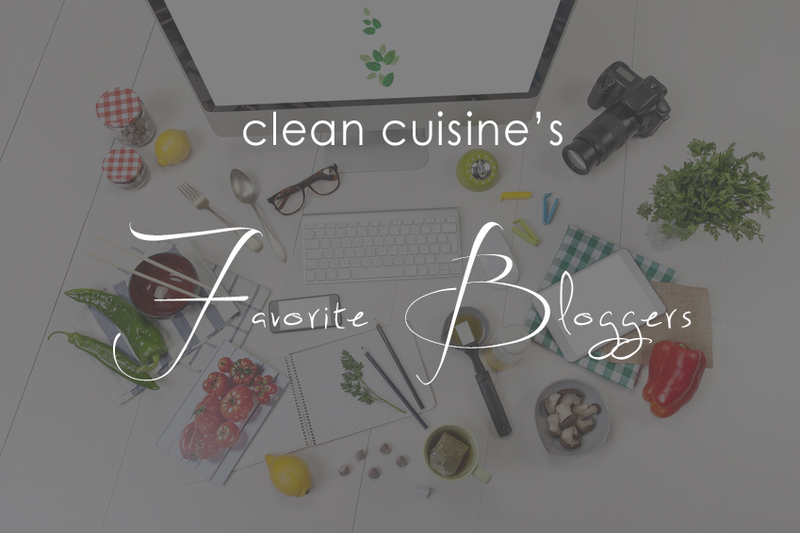 If you are not already a clean eating enthusiast, you will surely be one soon once you check out the oh-so-tasty culinary creations from our favorite bloggers kitchens. Note: Bloggers are not listed in any particular order. Simplified favorite recipes with a seasonal, vegan twist. Embracing the simplicity of natural living and traditional real food. 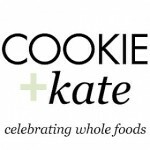 Kate cooks fresh, vegetarian recipes. Her dog, Cookie, catches the crumbs. A young mom, wife and cancer survivor’s healthy living journey. Finding healthier alternatives in a processed world. A new green smoothie for every day of the year! Dishing out the best recipes for entertaining and everyday. Ideas, recipes and tips for clean eating. A doctor and health coach talk real food, health and more. 18. 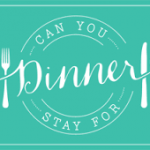 Can You Stay for Dinner? A food lover’s journey to losing half her body weight, finding inner beauty and cooking deliciously satisfying real food. 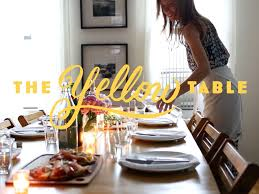 A daily blog with a focus on design, fashion, food, and joyful moments from everyday life. 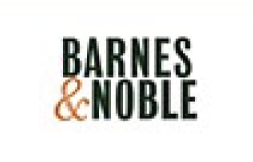 A healthy recipe journal chronicling a cookbook collection, one recipe at a time. A Registered Dietician and self-proclaimed veghead shares clean foods that balance wellness and fun. Healthier versions of your favorite classic dessert recipes. Fast, fresh and easy family recipes. 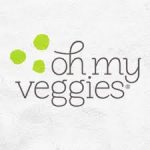 Did we miss your favorite clean eating blog? If we missed naming your own or your favorite clean eating blog in our list above, please let us know in the comments section. Because one can never have too many resources when it comes to clean eating! P.S. 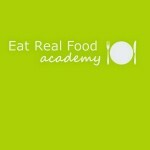 Want to learn more about clean eating and Clean Cuisine? 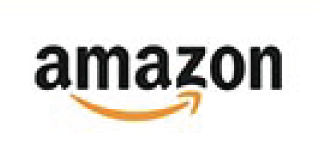 If you have not yet read our Clean Cuisine book, we hope you will check it out! 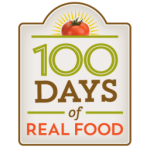 In addition to an 8-week clean eating lifestyle program, the book also includes 100 all-new recipes not found on the website!